Gain control of your energy usage through our energy efficiency guides. 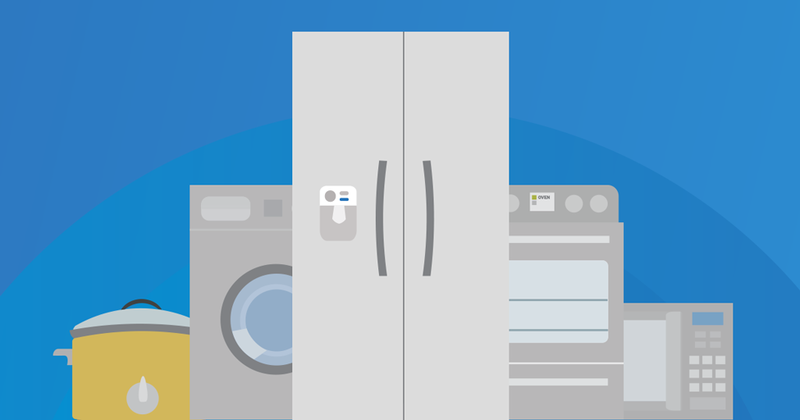 If you're on the market for a new appliance, learn what to look for in an energy-efficient refrigerator, dishwasher, HVAC system, and much more. See how our home energy savings guides can help you save energy and money. As an incentive to be more energy efficient, the federal government offers yearly tax benefits to those who claim new energy efficient products. 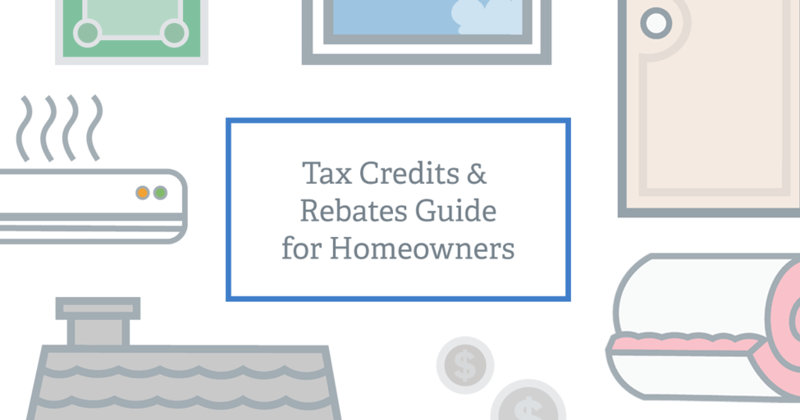 Find out if your recent purchase qualifies for tax credits or rebates. Want to spend less and save more? 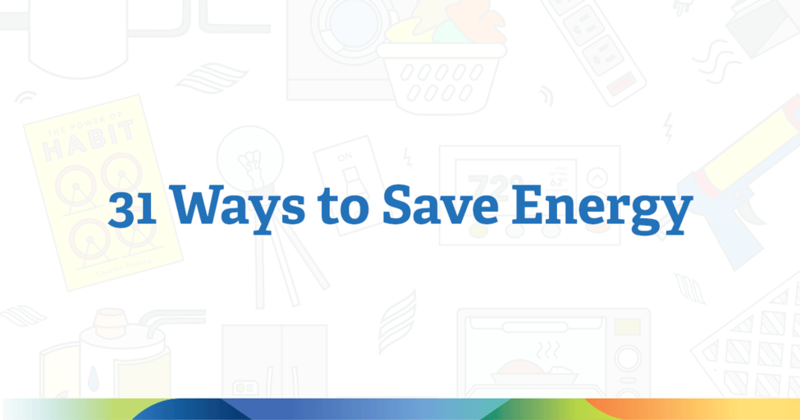 Try our 31 days of quick home energy savings tips. When harsh weather hits, make sure you and your family are safe and prepared. Whether it be chillier temperatures, freezing rain, or a snowy blizzard, winter is almost guaranteed to bring complications to daily life. 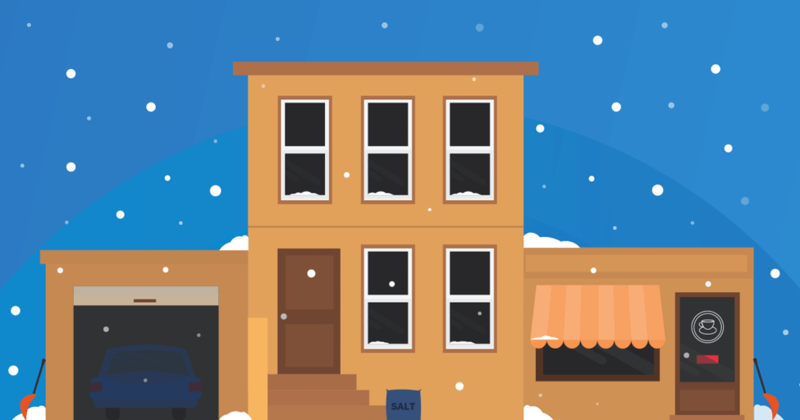 But preparing your home, car, or small business for winter can give you a head start on braving any type of winter weather. Hurricanes can cause severe damage to your home, business, and belongings. Stay ahead of the storm by preparing for a hurricane at home, with pets, at school, at work, and more. 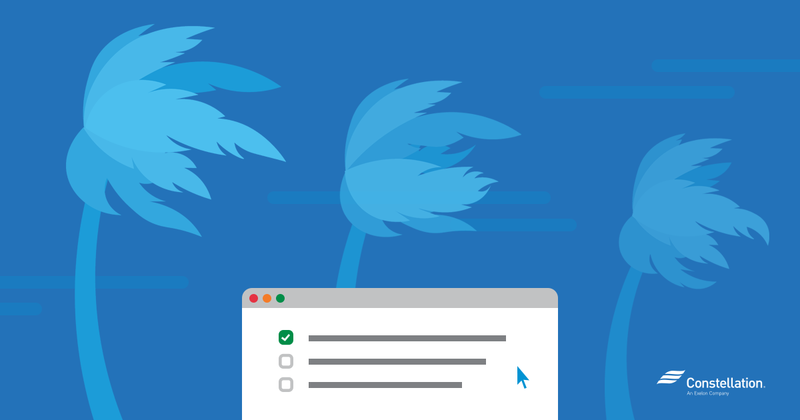 Find energy tips that can help your small business thrive. If you run your small business with energy efficiency in mind, you may be able to get some great tax benefits. 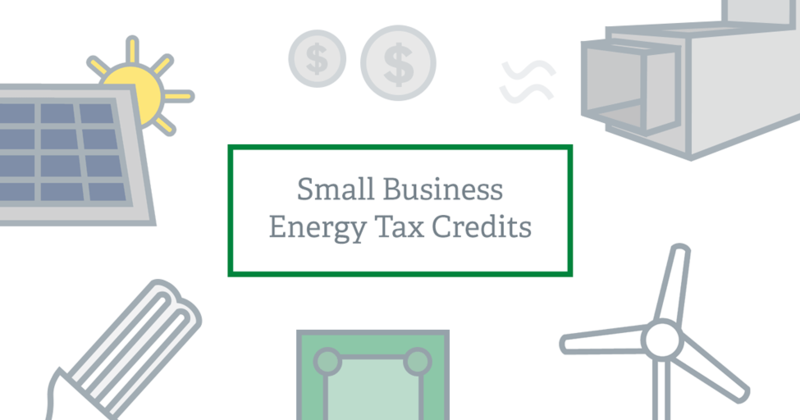 See if your business is eligible for energy tax credits. Want to read more energy savings and safety resources? Check out Constellation’s Energy Blog to read about home energy savings tips, energy choice, and green energy!